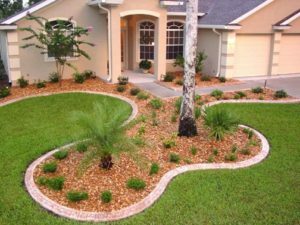 Orlando Outdoors provides commercial landscape services for all project phases from from design to construction and maintenance. Our portfolio consist of successfully-completed a long list of projects for well known General Contractors, landscape architects, developers, municipalities, golf courses, and property owners and managers. We approach each project with the goal of increasing property value and providing a premium experience for property owners, occupants, and visitors. Our project managers provide a proven track record for project coordination, production and quality control. After each project is complete, Orlando Outdoors provides our clients with ongoing maintenance services to ensure the realization of each of our the project’s landscape master plan.